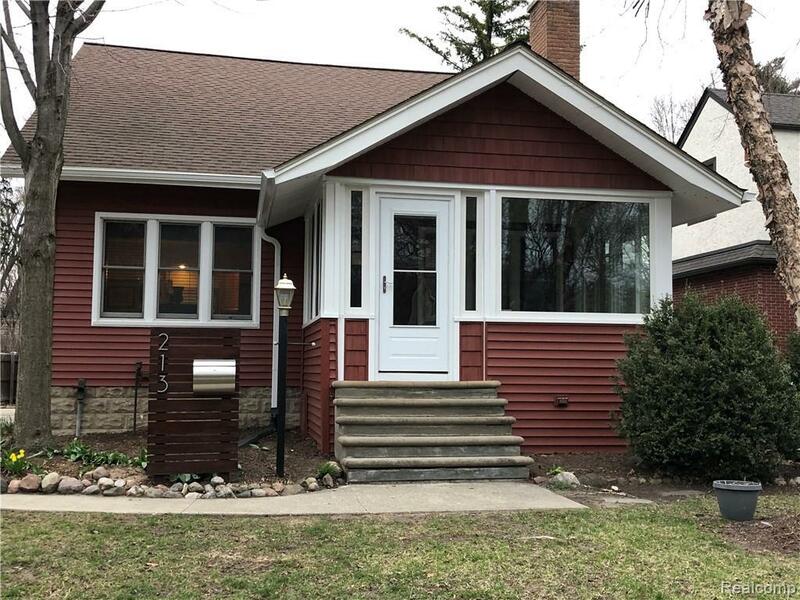 Tastefully updated Craftsman-Style Bungalow in Desirable neighborhood in Royal Oak, with new construction all around.This tastefully updated home features enclosed from porch, new vinyl siding, newer windows, Natural brick fireplace in living-room. Open concept dining room and kitchen with granite counter tops, 42" cabinets and stainless steel appliances. 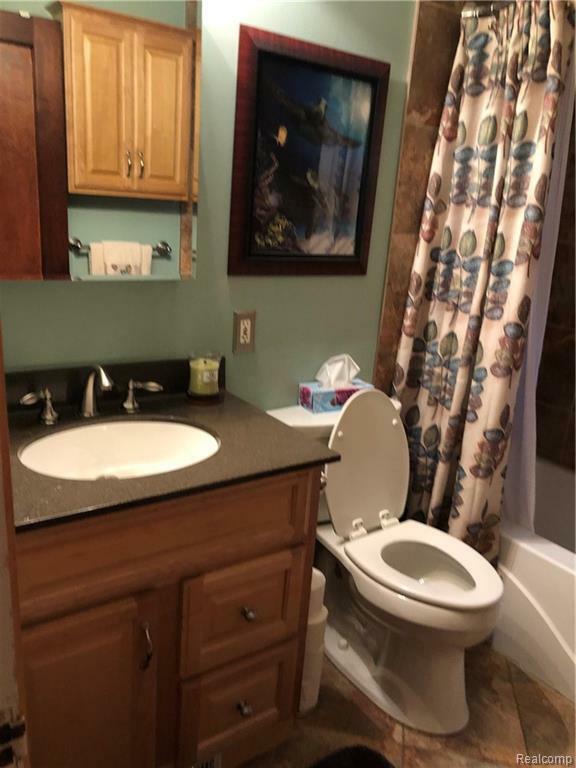 Two bedrooms on entry level share an updated full bath. Large Master Suite encompasses entire second level featuring walk in closet, and new bath with soaking tub and shower. 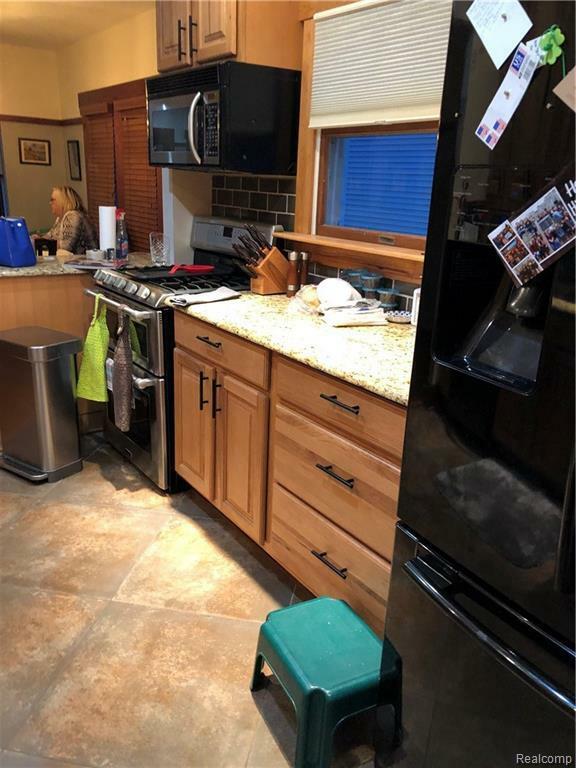 Large patio opens to huge back yard, workman's dream 2 car garage with 8x24 workshop & 220v, Newer Furnace, A/C and water heater. 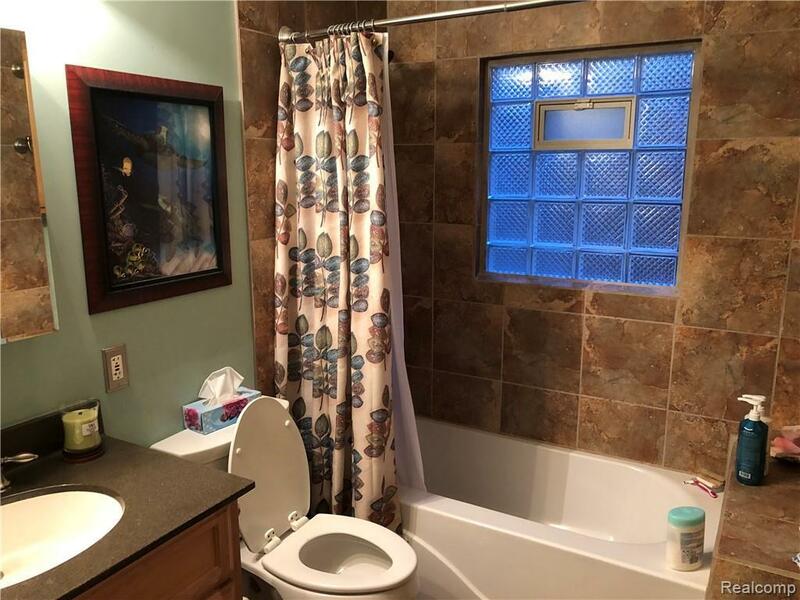 in the heart of it all and minutes from downtown Royal Oak. IDX provided courtesy of Realcomp II Ltd., via Paradigm Realty and Realcomp, ©2019 Realcomp II Ltd. Shareholders.